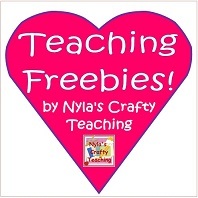 Nyla's Crafty Teaching: Win $50 worth of Teaching Goodies! Win $50 worth of Teaching Goodies! My giveaway to celebrate 1000 Facebook followers has now come to an end! I want to THANK all of the participants for taking the time to enter. I was quite overwhelmed to see so many entries. It's a good thing I used Rafflecopter to handle all of the entries and the actual picking of the winners! Because there were so many entries, I decided to have two lucky winners instead of one. Each lucky winner has won two $15 Amazon Gift Cards each as well as up to $24 worth of teaching resources from my Teachers Notebook Store. You have been nominated for the "One Lovely Blog" and "Versatile Blogger" Awards! Head over to my page to see the rules and to grab your award (check my sidebar to snag the code; send me a comment if you need help)! 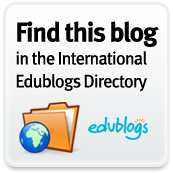 Congrats and thanks for your wonderful, blogging ideas! Father's Day Greetings for the Male Teachers! 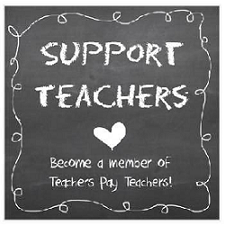 Dollar Sale - Just for Us Teachers!